Here in Colorado and especially in Colorado Springs, we love our pets and they are an important part of our families. Sometimes accidents happen, and you need a good partner to help you clean up those accidents the right way. That’s why at MiracleClean Carpet Care in Colorado Springs, we specialize in pet odor removal and pet urine removal. Pet urine can cause permanent damage to your floors and fabrics and it can also create an unhealthy indoor environment. 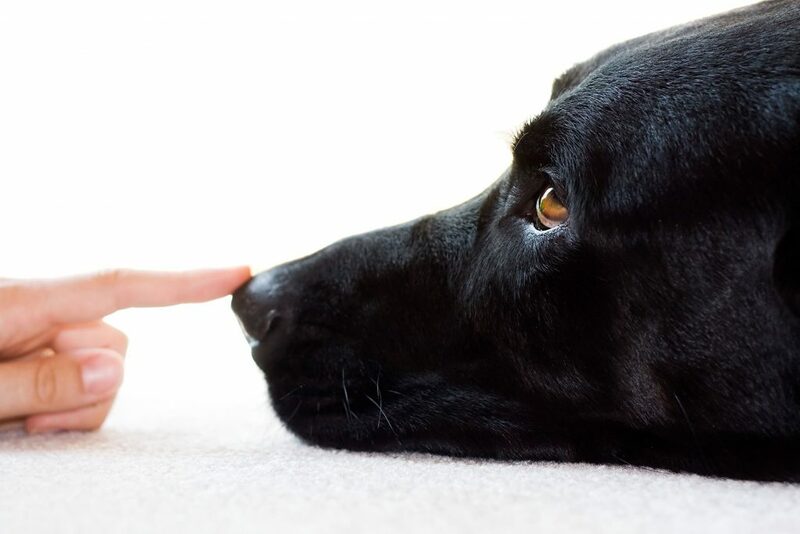 Most of the time, pet urine damage can be treated topically, meaning from the surface. MiracleClean Carpet Care in Colorado Springs has a professional carpet cleaning process that allows us to not only penetrate the surface of the carpet or fabric, but we can penetrate the backing of the carpet and also the padding as well, ultimately removing the odor. 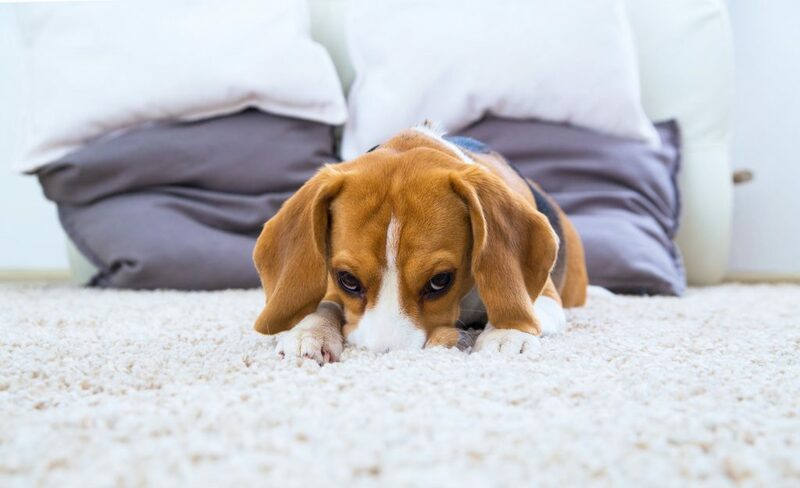 There are times when you may have a pet that continues to go back to the same area and large amounts of urine are deposited into carpet, backing and carpet pad, but has also penetrated the subflooring. This can make the urine removal process nearly impossible without professional help. MiracleClean Carpet Care in Colorado Springs offers pet carpet cleaning services that include disengaging the carpet, removing the padding, treating and then sealing the subflooring. We then install new padding and re-install the carpet. When pet urine is first deposited onto carpet or fabric, it has a pH of about 5 or 6, which is on the acid side of the pH Scale. It is much easier to remove urine right then when it is fresh. Once it dries it turns “alkaline” or to a high pH between 10 to12 on the scale and becomes more difficult to remove. The warm acid state of the urine offers a perfect breeding ground for bacteria, which begin to flourish almost immediately. In this original acid state, the urine begins to oxidize and react with the carpet to create a color change, which will become permanent if urine removal from your Colorado Springs home is not done immediately. Some of this color change can be attributed to the strong ammonia that forms as the urine passes through bacterial and chemical change. If left for days or weeks, depending on the fabric or floor type, it will change the dye structure, therefore causing permanent staining. Even if the soluble deposits are removed, the damage to the dye structure may already be done. Schedule an appointment for pet urine removal services with MiracleClean Carpet Care in Colorado Springs today before it’s too late! Urine also presents additional odor problems when the relative humidity is high. The salts and crystals that are left behind as the urine dries are hydrophilic and draw moisture to them. Dried urine is often easy to smell in times when it’s humid because the salts attract the moisture, the moisture evaporates putting out a greater amount of odorous ammonia gas. You must get rid of the urine salts in and under the carpet to get rid of the odor. That’s why just cleaning existing urine spots WILL NOT remove any associated odor. In fact, it could INCREASE the odor in the air space for a temporary period of time. 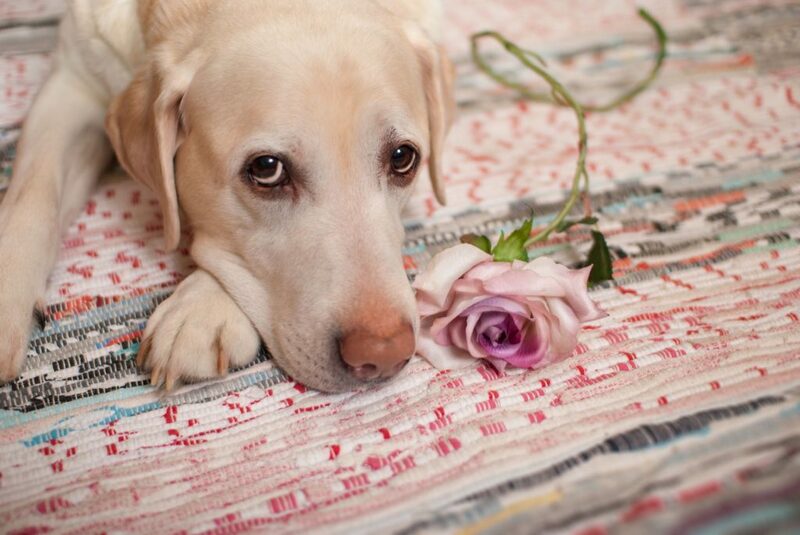 Make sure the odor is removed permanently with our pet carpet cleaning services. Call MiracleClean Carpet Care in Colorado springs at (719) 448-0888 to take advantage of our pet carpet cleaning services and clean up those pet accidents as well as keep your house looking and smelling great. Wow, MiracleClean did a great job in cleaning my carpets. They also did a wonderful job in solving my pet odor problems, I highly recommend they to anyone!